How to Convert to MPG or Convert MPG to Any Format? 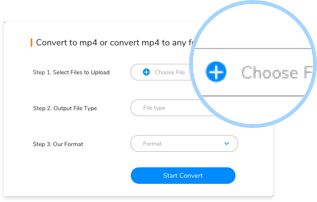 Step 1: Click the "Choose File" Button, select a MPG file or another video/audio file you want to convert. 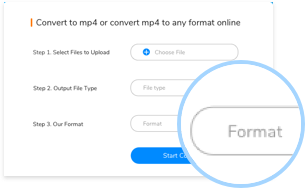 Step 2: Select a right file type, so that you can choose MPG or other format you want to convert fastly in the next step. 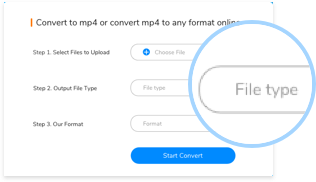 Step 3: Select MPG format or a format you want to convert, then click the "Convert" button, the file will be converted soon. An MPG file is a common video file that uses a digital video format standardized by the Moving Picture Experts Group (MPEG).  It stores video, audio, and metadata interleaved together. MPG files are often used for creating movies that are distributed on the Internet.